ECARO-25 (Pentafluroethane) is a compound of carbon, fluorine and hydrogen (CHF2CF3). 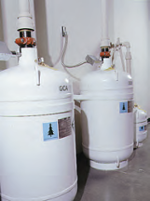 HFC-125 is an odorless, colorless, liquefied compressed gas. It is stored as a liquid and dispensed into the hazard as a colorless, electrically non-conductive vapor that is clear and does not obscure vision. It leaves no residue and has acceptable toxicity for use in occupied spaces when used as specified in the United States Environmental Protection Agency (EPA) Significant New Alternative Policy (SNAP). HFC-125 extinguishes a fire by a combination of chemical and physical mechanisms. FE-25 absorbs heat energy at its molecular level faster than the heat can be generated, so the fire cannot sustain itself. FE-25 also forms free radicals to chemically interfere with the chain reaction of the combustion process.HFC-125 does not displace oxygen and therefore is safe for use in occupied spaces without fear of oxygen deprivation. This allows personnel to see and breathe, permitting them to leave the fire area safely. Fike's ECARO-25 clean agent fire protection system requires 20% less clean agent per cubic foot/meter than HFC-227ea or FM-200® clean agent fire suppression systems and an incredible 38% less clean agent than FK-5-1-12 - that's a significant cost savings. In addition, the superior physical properties of DuPont™ FE-25™, the clean agent used in the ECARO-25 system, allow you to utilize small diameter piping over long distances, making the clean agent pipe network design much easier and less expensive. ECARO-25 an easy and cost effective replacement for existing Halon 1301 fire protection systems. 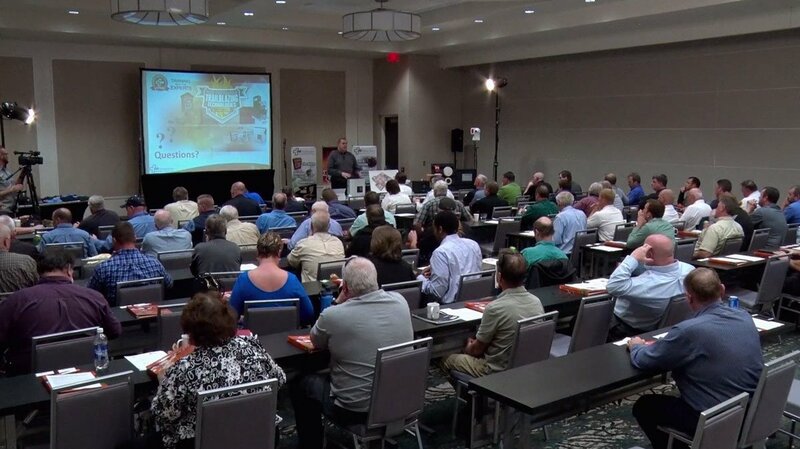 For decades, Halon was the preferred clean agent in automatic clean agent fire suppression systems for the protection of critical business assets. Because Halon 1301 has been discontinued, many companies need to find an efficient, environmentally-friendly replacement for an existing Halon system. Due to the physical properties of FE-25, ECARO-25 can work with your existing Halon pipe network – typically just replace the nozzles and containers. 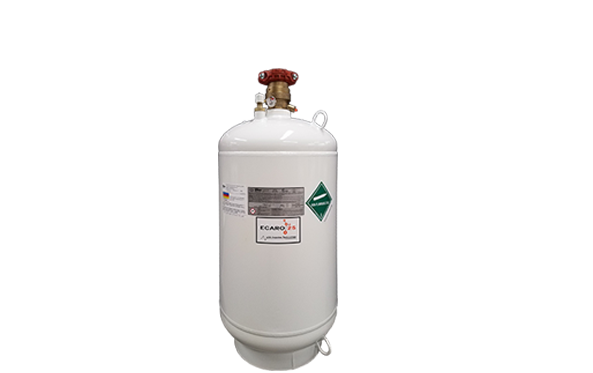 With ECARO-25, you can easily transform your old Halon 1301 clean agent fire suppression system into an effective, environmentally-sound clean agent system, with minimal system modifications. And ECARO-25 is 15% more efficient in hold time than a HFC-227ea or FM-200 clean agent fire suppression systems, and 25% more efficient than a FK-5-1-12 system.